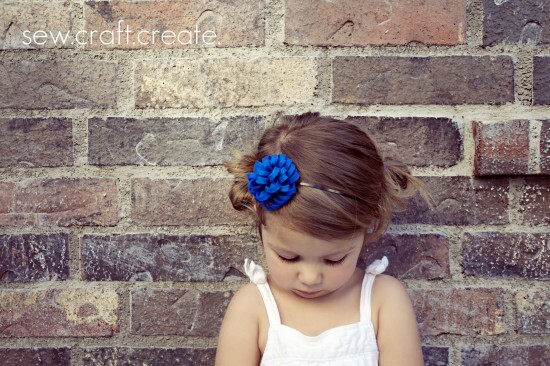 You don't even need a little girl that loves pretty headbands in order to find this three minute pom pom headband tutorial useful. Although this felt pom pom is adorable as a headband, the pom itself would make a pretty gorgeous bow on a present. So you can use it to make a cute hair faub for your daughter or to gift wrap a present for a friend. 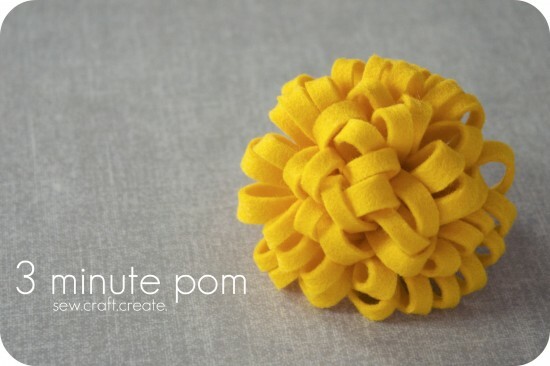 You can check out how to make a felt pom over at Sew Craft Create.